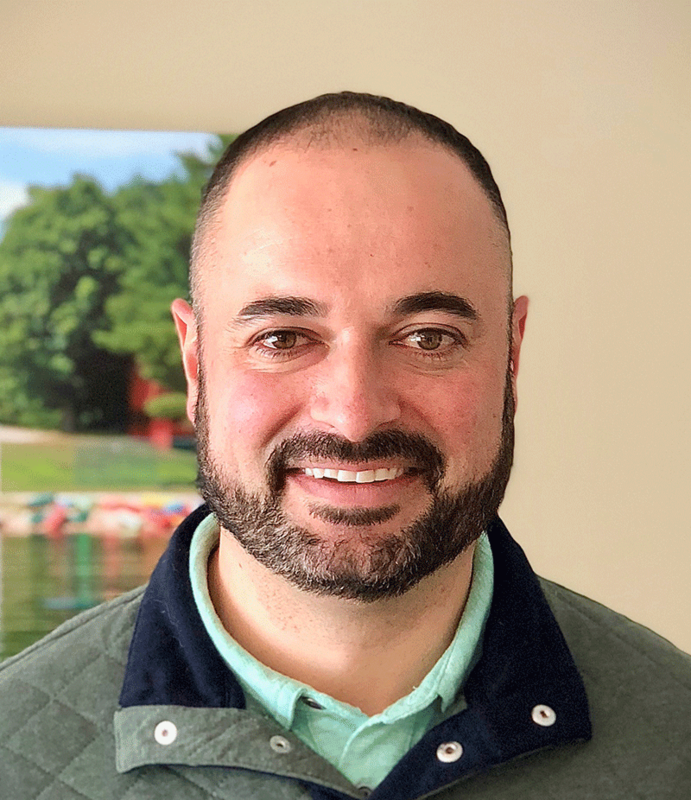 Dimitri Dimakis is a New Hampshire native and has been working in the Lake Sunapee and Upper Valley area for the last 10 years. Dimitri having studied Business Administration at Colby-Sawyer College always knew he wanted to live in the Lake Sunapee area. While living in the Lake Sunapee region Dimitri has always enjoyed the outdoor activities that are offered by the tremendous change in seasons. Dimitri began his professional career opening his own restaurant as part of a family business that has been in the area for more than 20 years. He then gained experience in the corporate restaurant world for the last 5 years. The constant theme that stood out was that he loved helping and creating relationships with clients, customers, and employees. He learned that hard work, determination, and honesty are the most important qualities to bring to the table. Dimitri decided to join the Timbrell Group at Coldwell Banker Lifestyles because they represent all of those values.